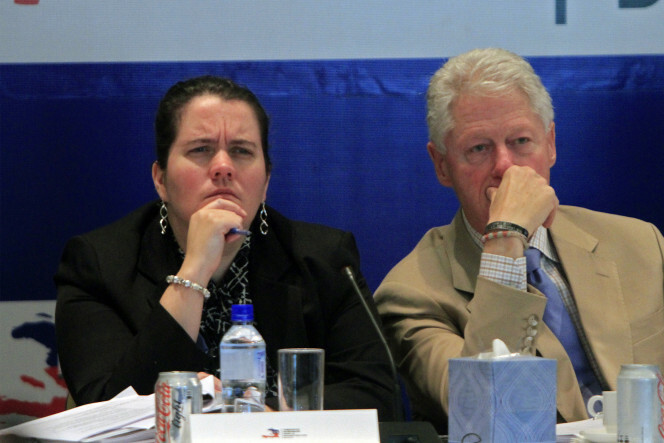 Laura Graham, COO of the Clinton Foundation, with Bill Clinton in 2010. Her emails to Hillary Clinton’s chief of staff speak of the “corruption” and “arrogance” of former President Michel Martelly, and Washington’s role in hoisting him to power. “The situation cannot afford Washington to sit on sidelines. They elected him and they need [sic] pressure him. He can’t go unchecked,” Laura Graham, then the Chief Operating Officer of the Clinton Foundation, wrote to Bill Clinton in early 2012. Graham was referring to the increasingly erratic, and potentially dangerous, behavior of Haitian president Michel Martelly. When she said “They elected him,” she was referring to the U.S. government, which intervened through the OAS to change Haiti’s first round election results, putting Martelly into the second round. The e-mail – one of many Graham sent to Bill Clinton’s deputy chief of staff on Feb. 26, 2012 – was sent eventually to Secretary of State Hillary Clinton and her top aide, Cheryl Mills. The note is perhaps the clearest evidence to date that key officials, even within the Clinton camp, viewed the U.S. intervention in the 2010 Haitian election as decisive. The 2010 Haitian election was a mess. Held less than a year after a devastating earthquake, millions of people were displaced or otherwise disenfranchised and then-president René Préval was accused of fraud on behalf of his preferred candidate, Jude Célestin. A majority of candidates held an afternoon press conference on election day denouncing the process and calling for new elections. But Washington and its allies, who had funded the election, pushed forward, telling the press that everything was okay. Mirlande Manigat, a constitutional law professor and former first lady, and Célestin came in first and second respectively, according to preliminary results, putting them into a scheduled run-off. Martelly was in third, a few thousand votes behind. 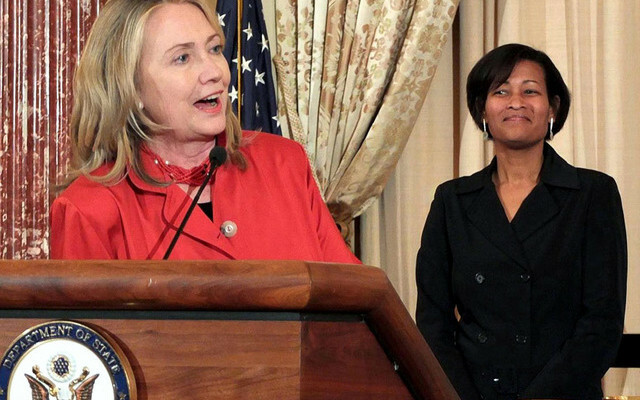 Hillary Clinton, when Secretary of State, flanked by Cheryl Mills, her chief of staff. Graham corresponded a lot with Mills about Haiti’s politics. Mills forwarded some emails to Hillary. 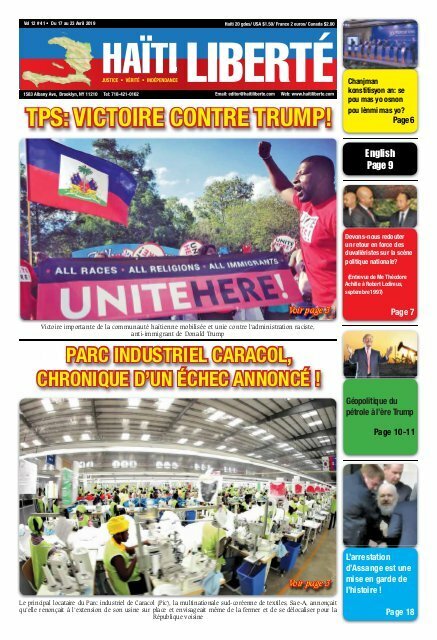 With Martelly’s supporters leading large, and at times violent, protests, the U.S. turned up the heat by publicly questioning the results just hours after they were announced. Within 24 hours, top State Department officials were already discussing with Haitian private sector groups plans to force Célestin out of the race. “[P]rivate sector have told RP [René Préval] that Célestin should withdraw … This is big,” then U.S. Ambassador to Haiti Ken Merten wrote the next day. Merten wrote that he had personally contacted Martelly’s “camp” and told them that he needed to “get on radio telling people to not pillage. Peaceful demo OK: pillage is not.” Unfortunately, much of Merten’s message, and those in response, have been redacted. Nevertheless, pressure began to mount on the Haitian government to accept the OAS recommendations. Officials had their U.S. visas revoked and U.S. Ambassador to the UN Susan Rice even went so far as to threaten to cut aid, even though the country was still recovering from the devastating earthquake earlier in the year. A week earlier, a separate e-mail reveals, the Haitian government had proposed cancelling the elections, as many had been calling for, and running new ones, but the plan was rejected by the EU and U.S.. 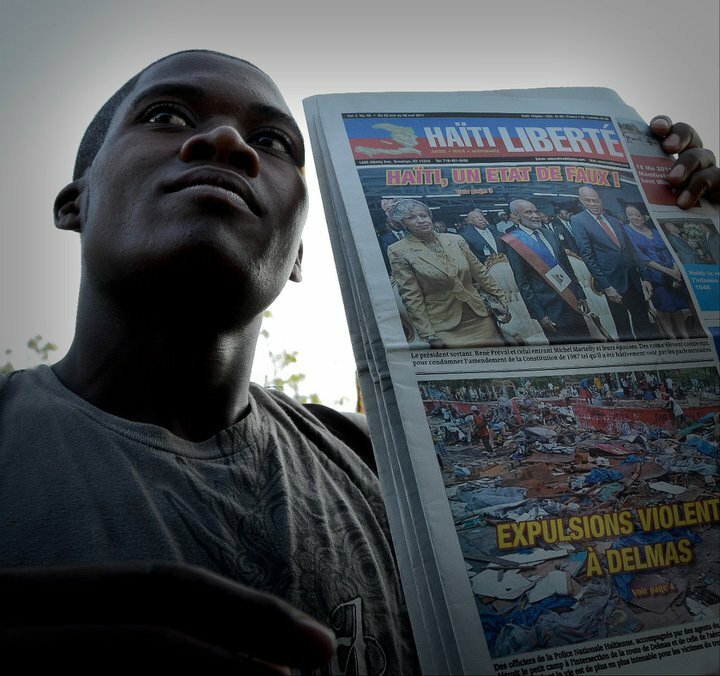 The international actors opted instead for the arbitrary removal of Célestin and moving forward with the “MMs,” two rightist political candidates who would support the “Haiti is open for business” slogan that emerged after the quake. “As we all are,” Mills responded, passing along talking points for the following day’s Haiti trip. “Ask him if he has any thoughts,” Mills wrote, in reference to Bill Clinton. The next day Hillary Clinton traveled to Haiti and met with Préval. “We tried to resist and did, until the visit of Hillary Clinton. That was when Préval understood he had no way out and accepted” it, Bellerive told me in an interview last year. Martelly won in the second round, in which just over 20% of the electorate voted. Former Prime Minister Garry Conille was forced to resign after trying to audit some government contracts. President Martelly threatened to “come after [him] with everything he’s got to prevent the real details (presumably including his take) from coming out,” Graham wrote to Mills. But the hoped-for political stability wouldn’t come so easy. 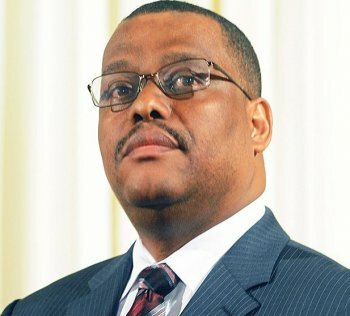 After Martelly’s first two choices for prime minister failed to pass parliament, Garry Conille, who had previously served as Bill Clinton’s chief of staff when Clinton was UN Special Envoy to Haiti, became prime minister in September 2011. E-mails reveal that Graham had been vetting potential prime minister picks as early as June 2011 and had suggested Conille. E-mails show State Department staff helped to sway parliamentarians on Conille, who was expected to be the partner that the international community needed in the Haitian government to help oversee the massive reconstruction underway. But it didn’t work out that way. Graham, having been in close communication with Mills and other high-level State Department staff, as well as Bill Clinton, who, as the e-mails clearly indicate, was kept well informed, was certainly in a position to know just how influential the U.S. intervention in the 2010 election was. “They elected him,” is as clear as it gets, though given previous e-mails, perhaps it would have been more accurate to say “We elected him.” But it’s clear that forcing her colleague Conille to resign had pushed Graham. 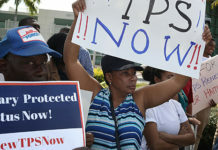 “The evidence is clear as day and they have already begun parading in the streets with guns and chanting in carrefour (less than 1 hour from PaP [Port-au-Prince]) and other areas of the country,” Graham adds. The next day, Oscar Flores, a long-time Clinton aide, forwards all of the messages to Mills and Hillary Clinton. “Pls print,” Clinton responds. 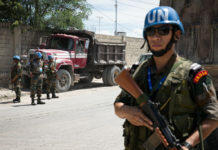 But despite Graham’s concerns and the apparent evidence of corruption and armed militias, the U.S. continued to stand by the Martelly administration. His term ended in February 2016, and Graham’s e-mail on Martelly’s lack of democratic credentials now reads especially prescient. After no elections were held during his first four years in office, Martelly began ruling by decree in January 2015. Presidential elections, held last fall, were so marred by fraud and irregularities that they were entirely scrapped (unlike the controversial elections in 2010), leaving Haiti without a democratically elected president. 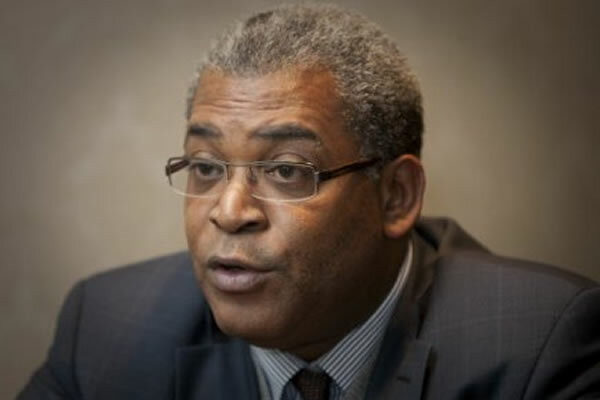 Once again, the U.S. argued for accepting the flawed elections and moving forward with a second round, this time between Martelly’s hand-picked successor and an old friend from 2010, Jude Célestin. But this time, the U.S. didn’t get their way ― entirely new elections are scheduled for this October. 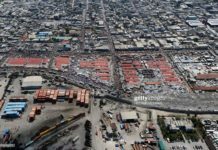 The original version of this article was published on the Haiti Relief and Reconstruction Watch blog of the Center for Economic and Policy Research (CEPR).